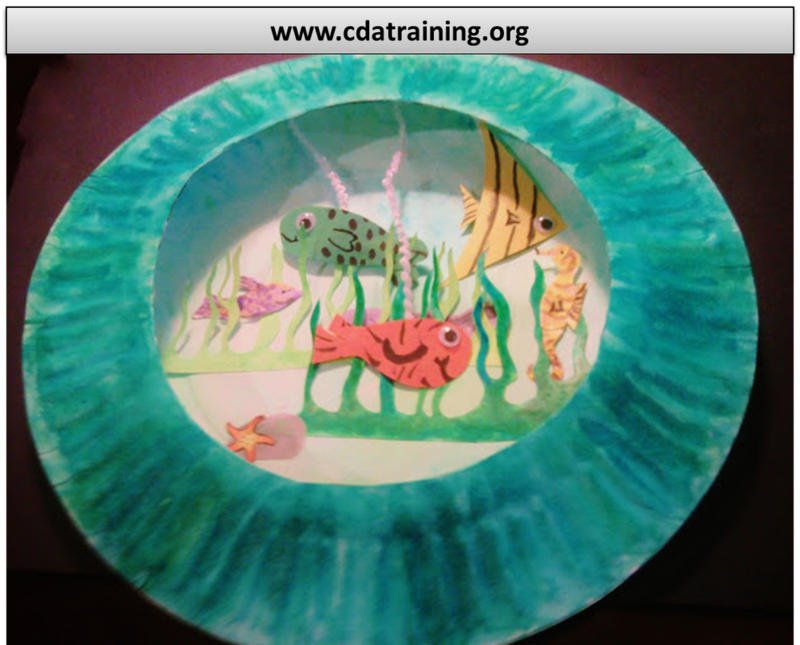 Children can create an “Underwater” Viewing Box by cutting the center away from a paper plate. 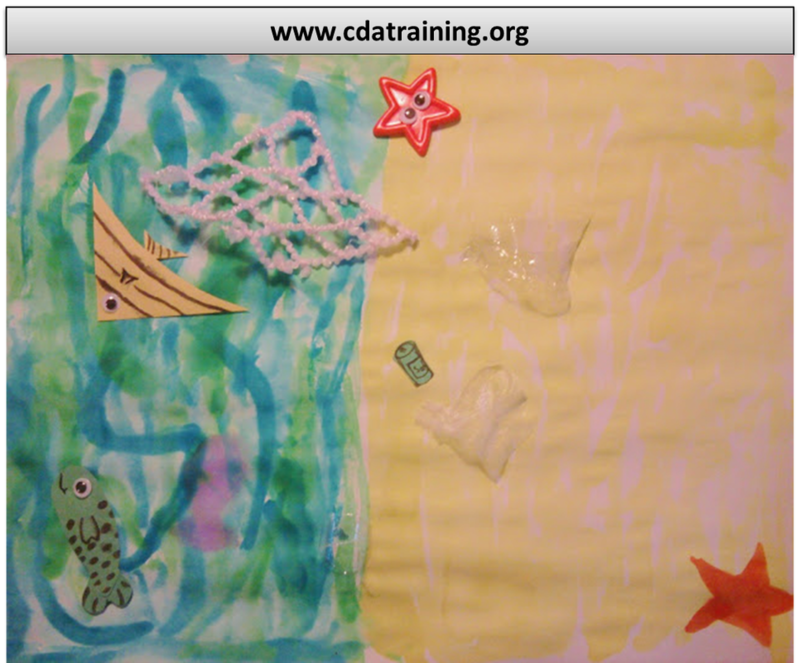 The cutting motions help improve fine motor skills. Allow children to decorate their view box or “tank”, supplying a variety of different supplies, such as string, pipe cleaners, wiggly eyes, pompoms, etc. Toss these fun fish into the air to watch them come twirling down. You can easily make a large amount. 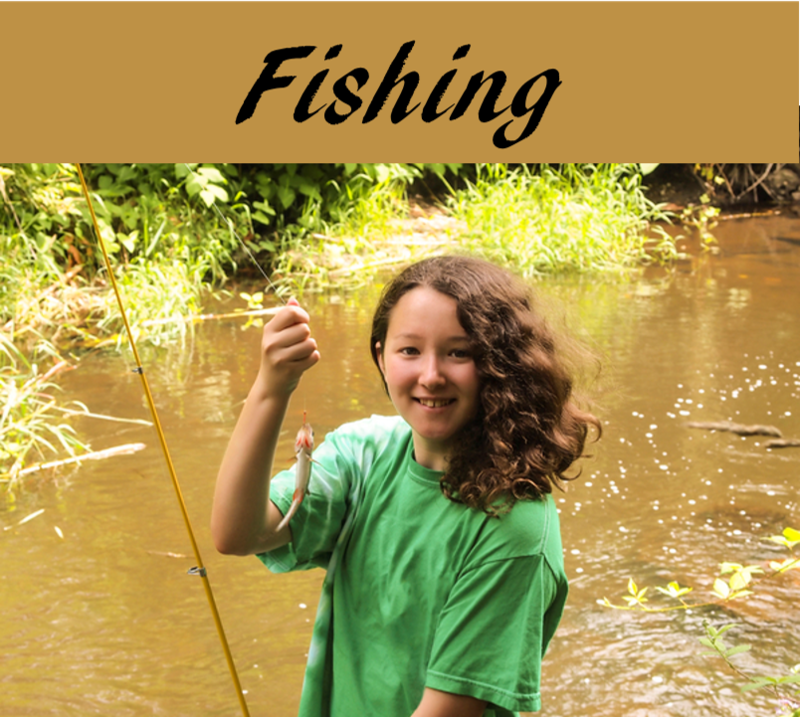 Give the children nets and instruct them to see how many fish they can catch. 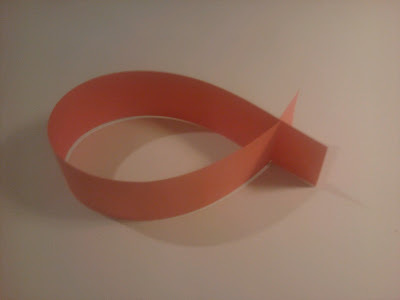 To create these fish simply cut a strip of paper. 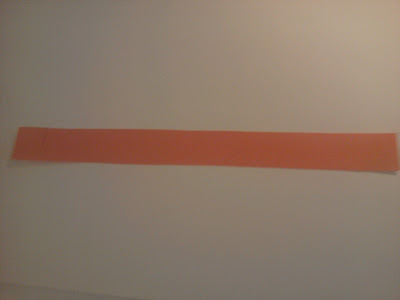 Cut two small strips one either end of the paper on opposite sides. 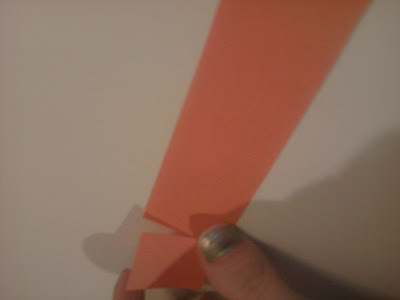 And connect the two sides to create a Twirly Whirl Fish.